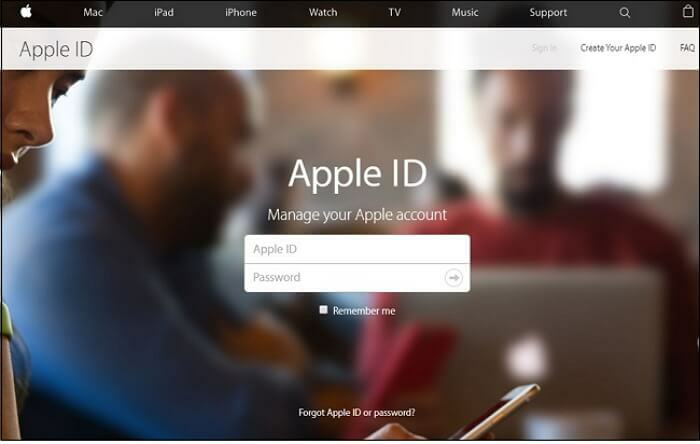 The two-factor authentication for an Apple ID is an important security measure since it requires two devices to log in to your Apple ID. For instance, if you want to log in to your Apple ID and you have the two-factor authentication enables, you would need to use your Mac, iPad or another iPhone to confirm that you are that device’s owner and not some stranger trying to get access to your device. This feature is important since the Apple ID pretty much runs everything you do with your device including purchases that you may make with your credit card. But there are times when you need to disable the feature for one reason or another or you just may be tired of the whole process. 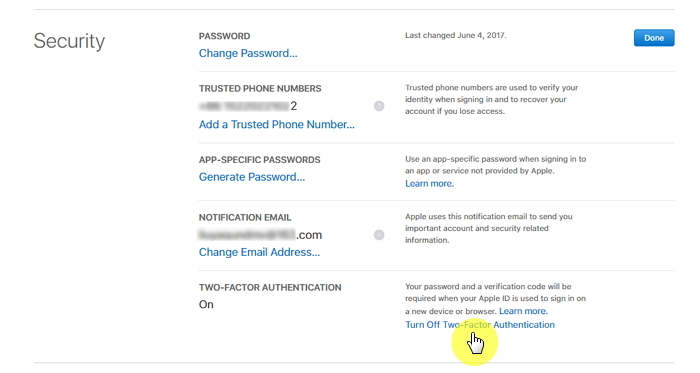 Whatever the reason, this article will share with you how you can disable and turn on the two-factor authentication for Apple ID. Note: According to Apple, you are unable to turn off two-factor authentication for some accounts created in iOS 10.3 or macOS Sierra 10.12.4 and later. If you created the Apple ID in an earlier iOS or macOS version, you can turn off two-factor authentication. 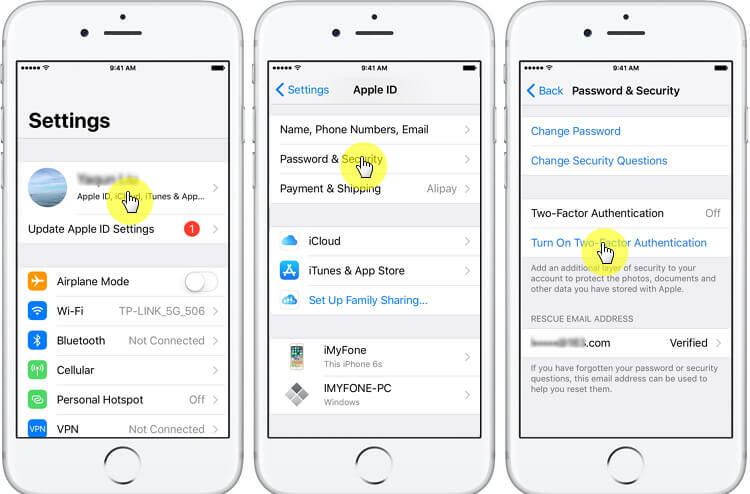 Follow these simple steps to turn off two-factor authentication for Apple ID. Step 2: Log in to the Apple ID whose two-factor authentication you wish to disable. Of course, you may need to use the two-factor authentication to log in. Step 3: Go to the security section of the account settings and click “Edit.” Locate “two-factor authentication” section and where it says the feature is turned “ON,” click on the "Turn Off Two-Factor Authentication" to turn it off. 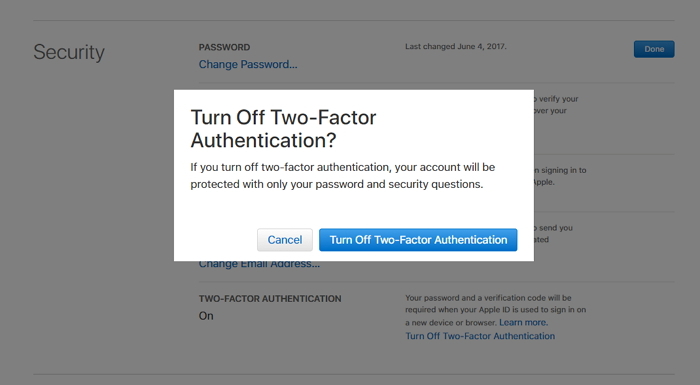 Step 4: Ensure it by clicking on the "Turn Off Two-Factor Authentication" button. 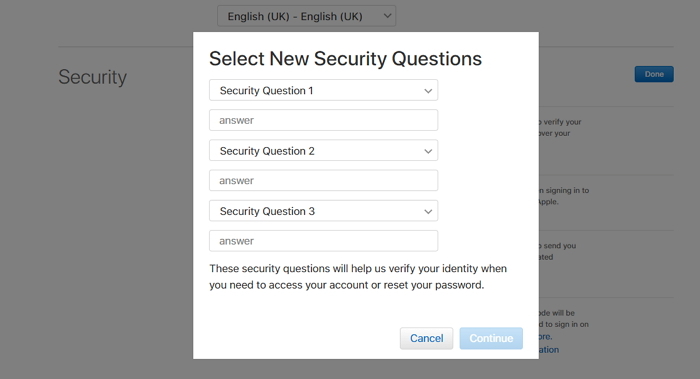 Step 5: You may need to create security questions that will be used in place of the two-factor authentication process. Once you have completed your security information and click "Continue" button. Step 6: Then the two-factor authentication will be turned off and your account is now protected with your password and security questions. Log out of the website when you’re done. You can turn on the two-factor authentication once you finish what you need to do without Two-factor authentication. Just follow the below steps. Step 1: If you're using iOS 10.3 or later, then go to Settings > [Your Name] > Password & Security on your iOS device. 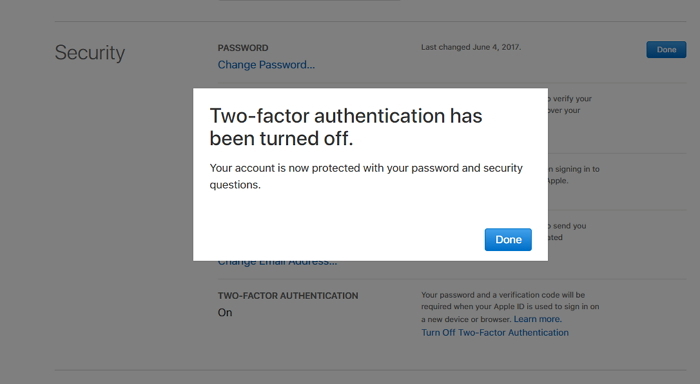 Click on Turn On Two-Factor Authentication and then tap Continue. If you're using iOS 10.2 or earlier: Go to Settings > iCloud > Apple ID > Password & Security. Click on Turn On Two-Factor Authentication and then tap Continue. Step 2: You might need to answer the security questions of your Apple ID. Step 3: Enter the phone number on which you want to receive the verification code when you sign in. Then tap Next, Apple will send a verification code to the phone number you provided. Step 4: Enter the verification code you received and the two-factor authentication will be turned on.